Arboricultural Association - Why are we here? Home /About Us / Why are we here? The Arboricultural Association (the AA) was founded in 1964 bringing together the civic and commercial sectors to deliver a united voice for trees; with its 3200 members, it is the largest professional body in the UK for the amenity tree care professional. Amenity trees are those with recreational, functional, environmental, ecological, social, health or aesthetic value as opposed to those cultivated as a timber crop. 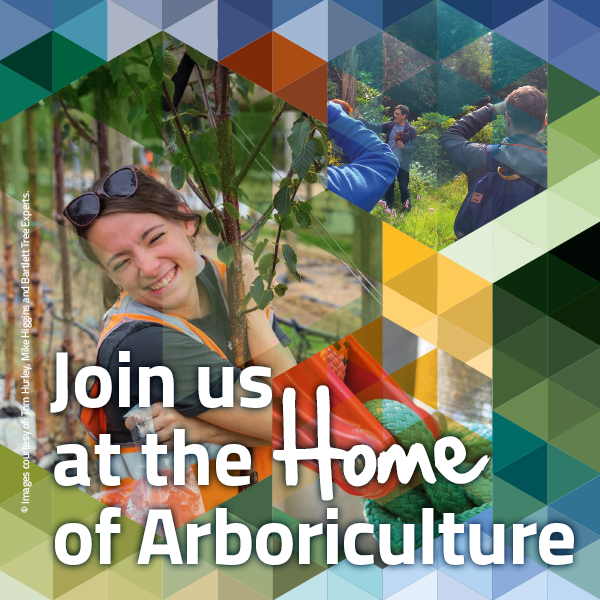 The AA is regarded by many as being the focal point for world class best practice in arboriculture and is the UK home for all sectors of arboriculture, civic, commercial and academic and the home for all levels of tree care professional, craft, technical, supervisory, managerial or consultancy. Our professional members are increasingly employed and consulted, wherever there are trees, all over the world, to deliver specialist advice and operations. Our purpose is to promote the sustainable management of trees for the benefit of society, in areas where people live, work and play.